Showing that ‘Every Little Helps’, TESCO, has thrown its support behind Krizevac Project in a special book recycling project that is transforming the lives of some of the world’s poorest children. Customers of the Uttoxeter supermarket, or anyone wishing to help, are being invited to bring in their old books when they come to shop. Other branches of TESCO are looking to throw their support behind this great venture soon. Hands up who’d like some books to read! Other book collection points can now be found in various locations in Abbots Bromley, Staffordshire: St Mary’s Catholic Church, Top Shop, Richard Clark Primary School, St Nicholas Church, The Church of the Sacred Heart, and the Krizevac Project Office in Radmore Lane. Zoe’s Volunteer Army… Ready for Action! A quarter of all adults in Malawi cannot read, and Krizevac Project is addressing this in many ways. Not only have we built St James Primary School in Chilomoni township, Blantyre, but we’re using donated British books to make a big impact in different ways. Hundreds of thousands of underused or unwanted books have been sent to Malawi. 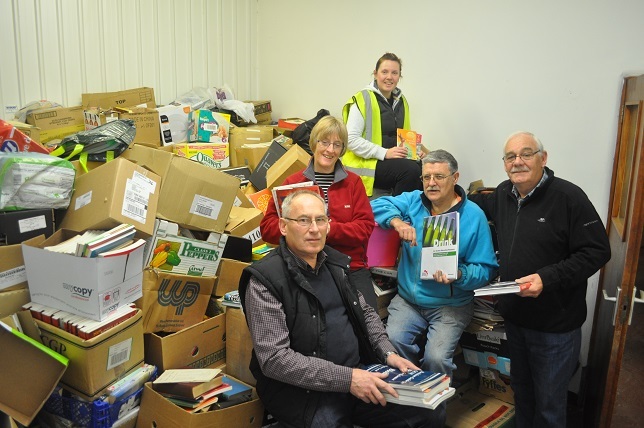 The book project began in 2007 when St Joseph’s RC Primary school in Rugeley, Staffs pledged a large number of used books when updating their library. These were loaded onto a container bound for Malawi (instantly reducing the amount of duty paid on the shipment): some were donated to schools and others used as the start of a community book exchange scheme. This later gave way to the current low-cost bookshop. 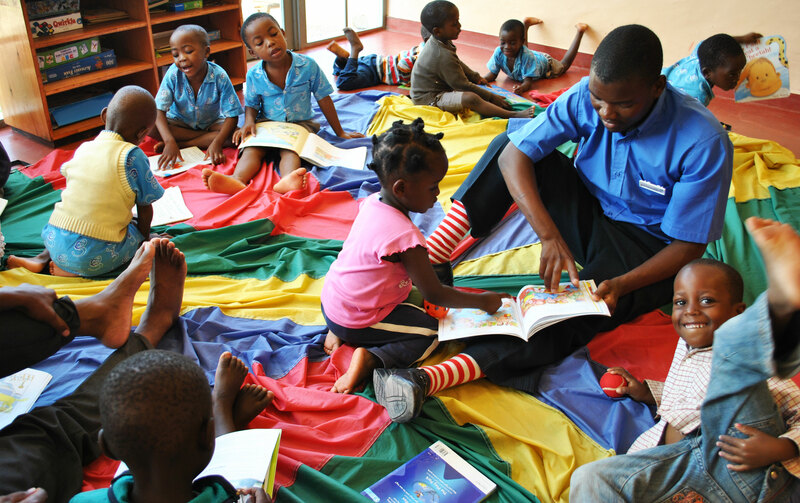 The children’s centre outreach team is now working to help every child in the township of chilomoni to join in the ‘Playing with Books’ project. 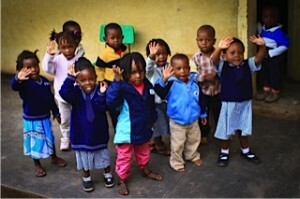 5% – Mother Teresa Children’s Centre looking after orphans & vulnerable children. 2% – Childcare training books. 3% – IT library learning resources for JPII LITI. 10% – Sold on Amazon in the UK to raise funds for shipping. 0.1% – Damaged and unreadable – sold for pulp or reused in other ways. 1.9% – Mechanics training books for Engineering Academy. 3% – Tailoring training books. 75% – Sold in Malawi for a token amount for the Beehive Centre for Social Enterprise.